I’ve lived in a number of houses and apartments, but very few have felt like home. I can probably list them on one hand and have fingers left over. Countries, counties, regions have felt like home. But I seldom found that central spot, that place where I could lay my head and feel it’s where I belong. This is one of them, perhaps my favorite. Churchyard Cottages in Wiltshire, Great Britain, is situated just outside the main stone circle of the Avebury complex. Originally two cottages made now into one, it’s over 300 years old. There are three bedrooms but I’ve only ever slept in one. As the name implies, it opens to the churchyard of St. Andrew’s church, itself ancient, haunted, and the tombstones in the yard are the first things you see when you look out the window in the morning. You pass through an overhanging gate to enter the churchyard, and I still dream of walking through it. Once inside, there is no world outside that gate. I’ve never stayed less than a week, and it’s damned hard to leave. You get used to your days being divided by the ringing of the church bells, being greeted by the sound of the crows in the churchyard in the morning, footsteps outside on the sidewalk. I more or less get used to the low ceiling with even lower ceiling beams. I long to feel the cold stones of the foyer under my bare feet, the sound of the door swinging open. I go in January, I can’t say why. But the new year rolls around and if I’m not there, I feel out of place. It’s where my own ghosts dwell. Is it haunted? Perhaps. I’ve experienced both natural and supernatural phenomena there which I can’t explain. I don’t feel the need to try, it’s just part of the environment, where I belong. It’s cold in Britain in January. Frost isn’t unusual in the morning, and I’ve seen snow there. The wind is a frequent visitor, as is the rain. 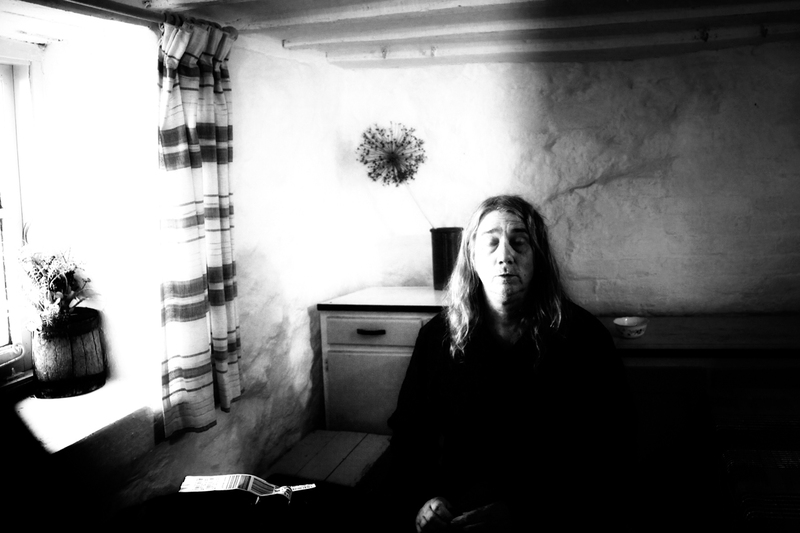 As you’d expect, a 300 year old cottage with a thatched roof doesn’t warm up much in cold weather. It’s not typically rented in January for that reason, and it comes with a warning from the landlord of Churchyard Cottages. Sleeping upstairs at first was a shock. I’d never deliberately stayed in a bedroom that cold. But by the second night, warm under the blankets I’d never felt so much at home. It’s likely why I keep this house so cold, trying to recreate that feel. I’ve never slept upstairs alone there. 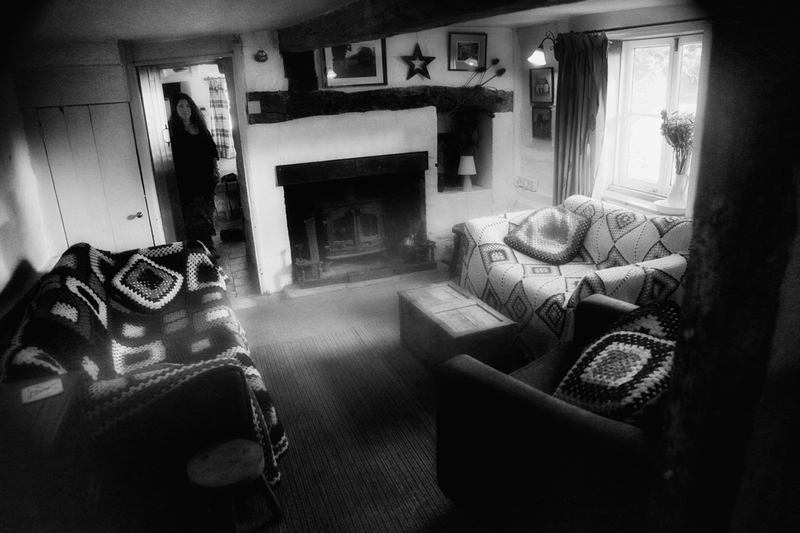 I know there is a ghost in that bedroom, but I doubt anyone else feels it. It’s a personal ghost. When I’m there alone, I sleep on the couch, in front of the fire. The fireplace is the magic spot of the cottage. It can get cold outside, but you’re warm as toast sitting, staring into the flames. Someone taught me to gather yew wood from the ground by the church, which is a delicious smell as it burns. The last week I was there, I believe I nearly went through a cord of wood. It’s a routine that I easily fall into step with. 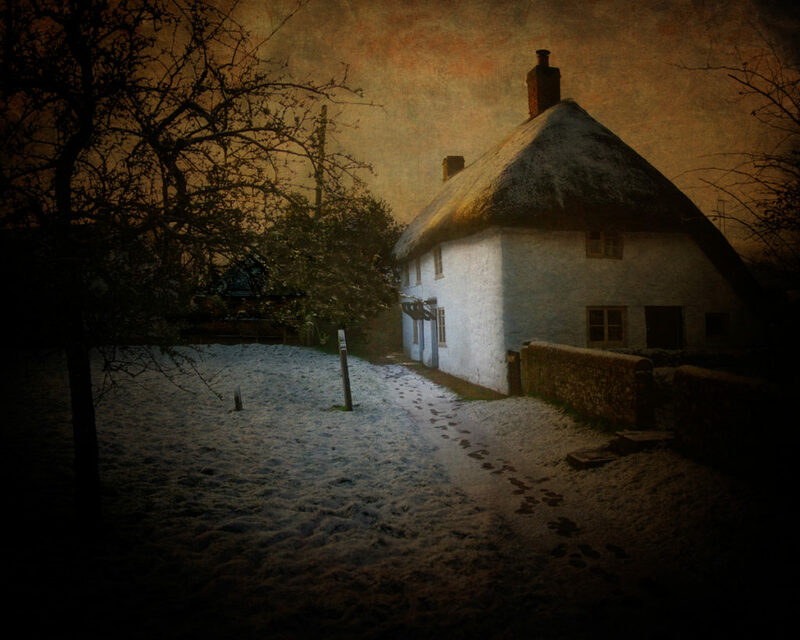 Because to stand outside in the garden at night and watch the smoke curl up from the chimney, seeing the frost glisten on the thatched roof and the stars shining down from above is sublime. 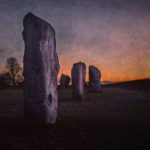 It’s not visual, it’s the scent and the sound … there is no sound late at night in Avebury, except perhaps the wind. The world stands still. That’s one of the sounds I love best. 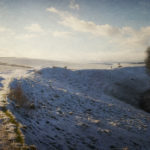 I have no car in Avebury. If I go somewhere I have to walk. You could walk for days from the front door of the cottage and find a new discovery over every hill. You don’t need a car once you’re there. Only if you have to leave. 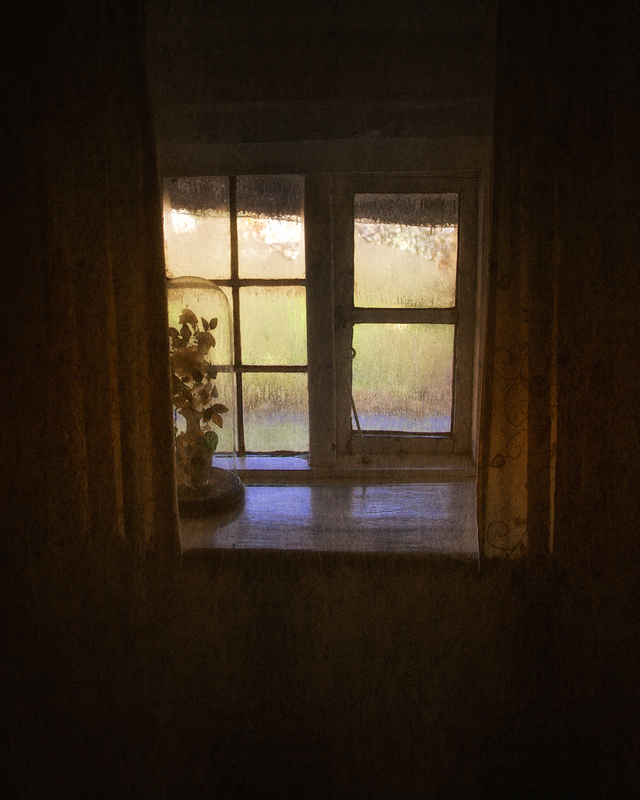 There’s no TV in Churchyard Cottage, no internet. For the most part, no phone connection either. It’s spotty throughout the village, and that too is part of the charm of Churchyard Cottages. You have to go out of your way to be reachable. I seldom want to. I don’t go there to be reached. And yet I’ve been reached more deeply there than anywhere else. There’s a place inside me I can’t feel anywhere else. Something inside that I’ve carried around since I was a kid. Something I found there and lost, and forever seem to be looking for again. My family hasn’t set foot in Britain since they left there in the eighteenth century, but I feel the ghosts of my family closer there than anywhere else. 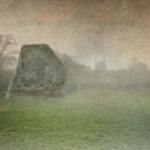 Avebury was built at least in part for the dead to dwell, and I brought my ghosts there to live, where they can be safe. There are few places in this world where time stands still. 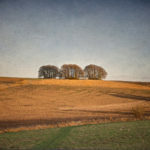 In Avebury you come close. It’s a historic site so of course there are encroachments as the present barges in to try and explain the past. But in reality, one could experience the past better there by leaving it alone. 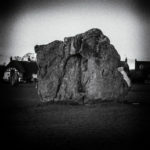 Avebury can’t be explained, it’s an unsolved puzzle, and that’s part of its charm. 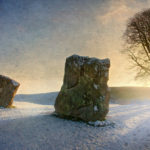 When the sun sets and the tourists have gone home, when last call has been served at the Red Lion Pub and the patrons emptied out, you’re free to wander the largest stone circle in Britain on your own. I’ve experienced, expressed and shared nearly every emotion imaginable among those stones. It’s my church, where I go to feel holy, where I go to test myself. It’s where I feel myself. The heart of the cottage.